Earn in-game currency and rewards to upgrade your Batman and become the most punishing crime fighter in the world, unlocking tons of unique Batsuits along the way. 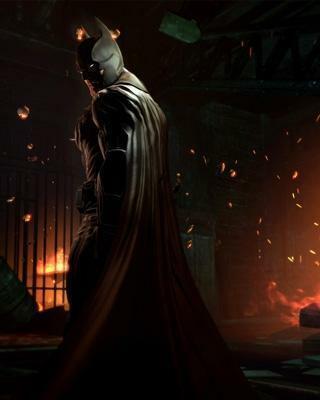 Connect the mobile game to the console version of Batman: Arkham Origins and unlock even more exclusive content that you can’t get anywhere else. Special Features: Batsuit skins exclusive to the mobile game, including JSA Liberty Files Batman, and Batman Beyond. Cross-platform unlocks between mobile and console versions of the game. Scour the city and find Cowls, Belts, Batarangs, Capes and Armor! Collect them all to unlock and upgrade Batsuits. Facebook integration. Invite your friends to play and earn rewards. Arkhamverse Expands with Prequel Story And New Addition of Handheld Games with BATMAN: ARKHAM ORIGINS BLACKGATE Burbank, Calif. – April 9, 2013 – Warner Bros.
Interactive Entertainment and DC Entertainment today announced Batman: Arkham Origins™ and Batman: Arkham Origins Blackgate™, the next installments of the blockbuster Batman: Arkham videogame franchise. 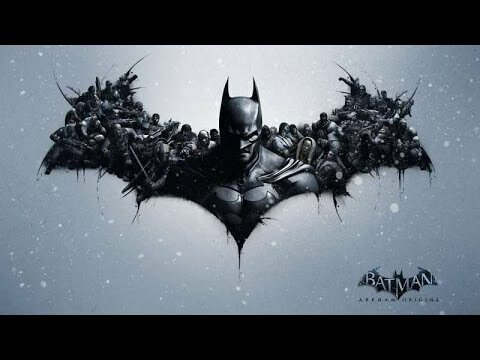 Batman: Arkham Origins will be available for the Xbox 360® video game and entertainment system from Microsoft, PlayStation®3 system, the Wii U™ system, and Windows PC. Batman: Arkham Origins Blackgate™ will be available for the Nintendo 3DS™ handheld system, and PlayStation®Vita handheld entertainment system. Both titles are scheduled to release worldwide Oct. 25, 2013. 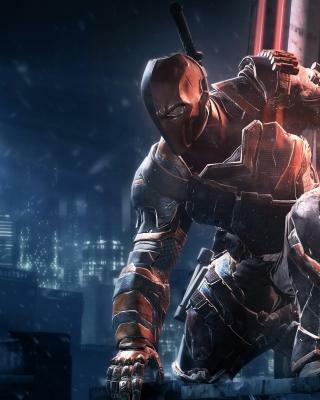 May 19th, 2013 - Warner Bros. Interactive Entertainment and DC Entertainment confirmed that Deathstroke will be a fully playable character in the challenge mode for Batman: Arkham Origins™. Fans who pre-order the game for Xbox 360® video game and entertainment system from Microsoft, PlayStation®3 system or Windows PC will receive exclusive early access to the Deathstroke pack. Deathstroke will come complete with his own unique weapons and special moves, and will be playable in all challenge maps in the game, as well as two additional challenge maps that will be included with the pack. 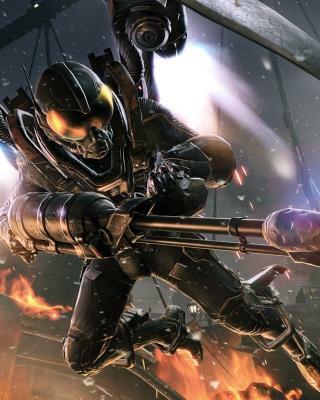 The pack will also contain two alternate Deathstroke character skins. July 18th, 2013 - Warner Bros. Interactive Entertainment revealed Copperhead as one of the eight assassins featured in Batman: Arkham Origins. 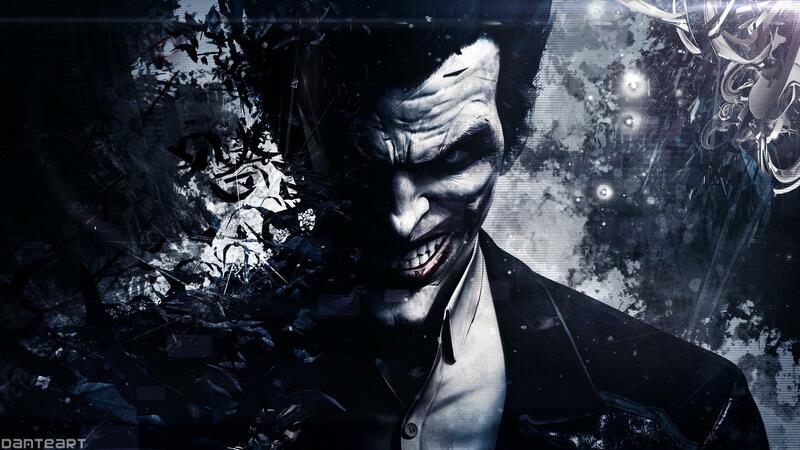 The character was unveiled at Comic-Con International in San Diego at a panel for the game, which included WB Games Montréal Creative Director Eric Holmes, Armature Studios Game Director Mark Pacini, DC Entertainment Chief Creative Officer Geoff Johns, and actors Roger Craig Smith and Troy Baker, the voices of Batman and The Joker, respectively. 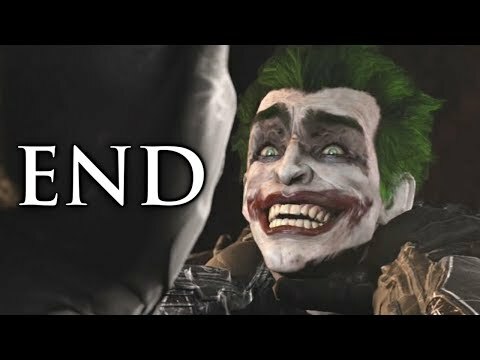 July 31st, 2013- Warner Bros. Interactive Entertainment and DC Entertainment today confirmed that Batman: Arkham Origins will ship with a mode that allows players to take the franchise’s award-winning gameplay online to play with friends and foes. 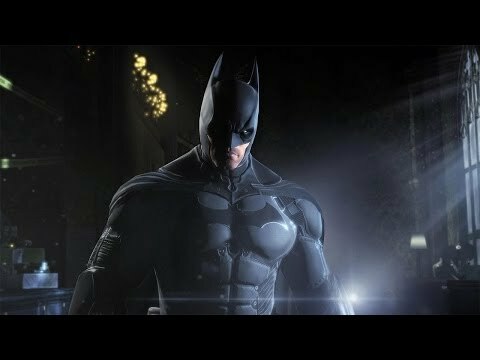 You can view the Batman: Arkham Origins multiplayer trailer here: http://www.youtube.com/watch?v=zRYHYJPhhxc It’s an epic 3 vs. 3 vs. 2. online showdown where every match is different. Think you can take down criminals on your own? 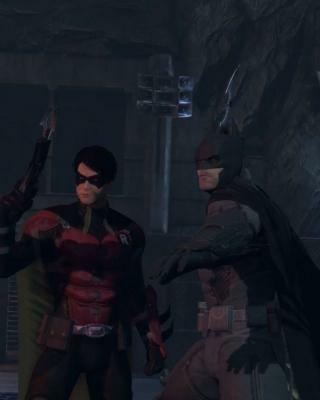 Show them what you’ve got as Batman or Robin? 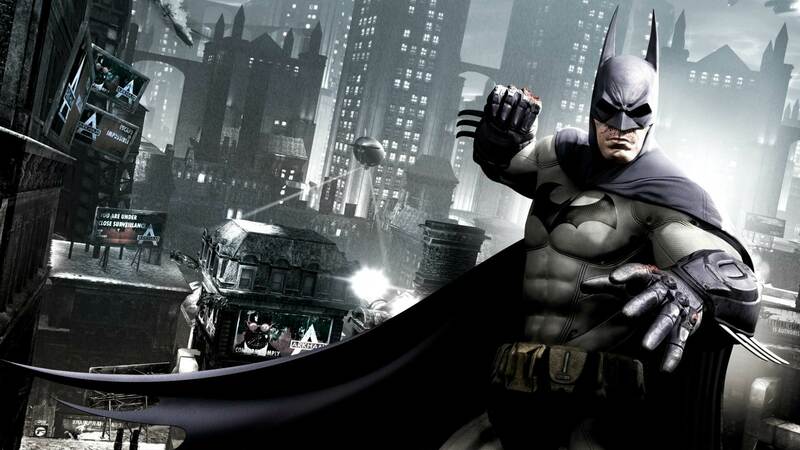 Want to rule the Gotham gangland and take out the Boy Wonder or Dark Knight along the way? Defend your turf and fight as elite members of The Joker or Bane gang. Don’t worry, when things get dire for your gang squad, players can call in the ultimate reinforcement by summoning - and playing as -The Joker or Bane. The online component blends the traditional Arkham gameplay with third-person shooter mechanics and is in development by Splash Damage. Multiplayer will be available for the PlayStation®3 computer entertainment system, Xbox 360® video game and entertainment system from Microsoft and Windows PC. The game is scheduled to launch worldwide Oct. 25, 2013. 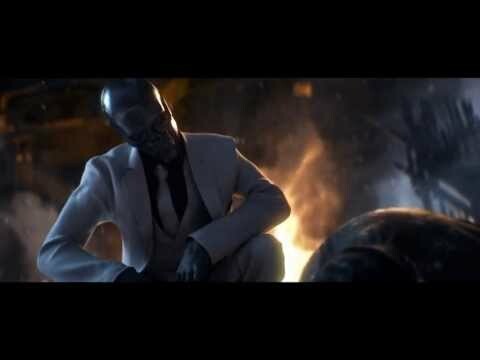 Arkham Origins titled “Nowhere to Run.” The trailer showcases the indomitable super villains hell-bent on taking down the Bat and gives a first look at Firefly, one of the eight assassins featured in Batman: Arkham Origins, capable of raining fire from above. 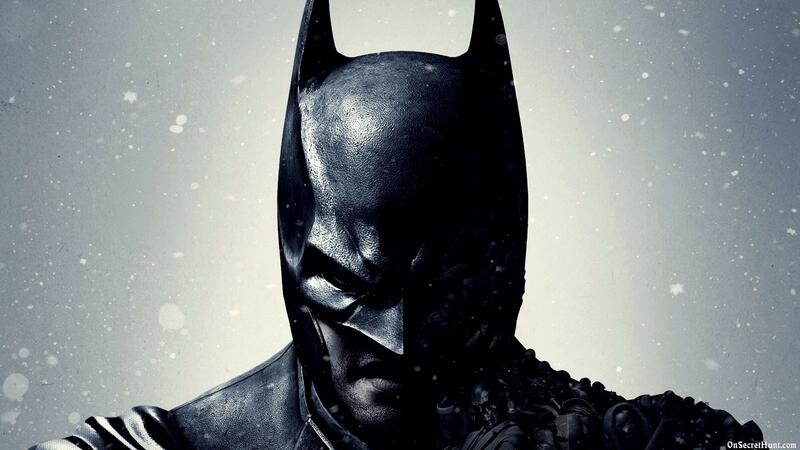 You can view the Batman: Arkham Origins Nowhere To Run Trailer here. October 28th, - Warner Bros. Interactive Entertainment and GungHo Online Entertainment, announced a collaboration to bring Batman: Arkham Origins themed content to the international mobile gaming phenomenon, Puzzle & Dragons. The Batman: Arkham Origins-themed event dungeon will be available from Wednesday, October 30 through Tuesday, November 12. 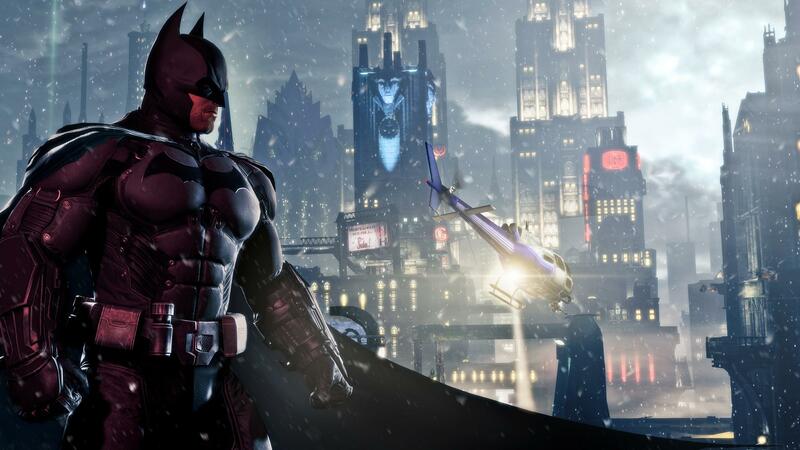 Batman: Arkham Origins characters will invade the world of Puzzle & Dragons. Villains, such as The Joker will be available for players to collect within special monster boxes. 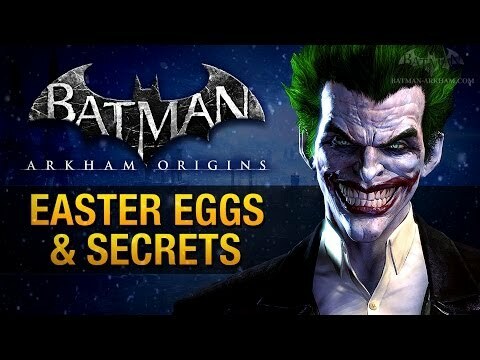 Heroes, such as Batman, Robin, and Catwoman will be available from a special in-game Egg Machine. Puzzle & Dragons has exploded around the world due to a combination of puzzle, dungeon-crawling, and monster-collecting gameplay. Players capture, collect, and evolve hundreds of elemental monsters while using quick-thinking to chain combos and maximize the abilities and skills of their monsters. Puzzle & Dragons has now surpassed 20 million downloads in Japan. Puzzle & Dragons is available for free on the App Store and Google Play. 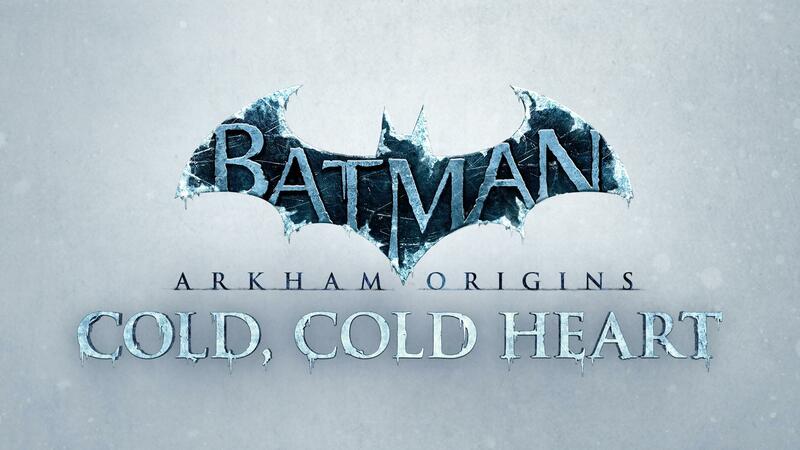 The first DLC for Arkham Origins has been released! 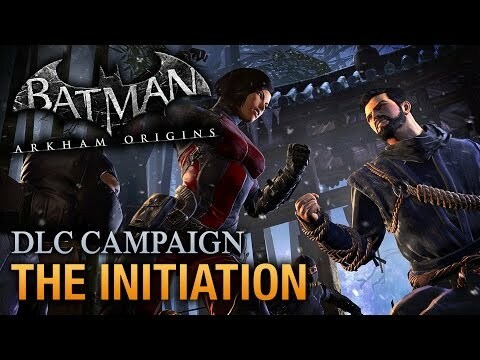 In the DLC campaign Initiation - out now - fans will play as a young, pre-Batman Bruce Wayne as he faces a series of epic final tests to prove his worthiness to Bruce’s greatest and most pitiless teacher, Kirigi. 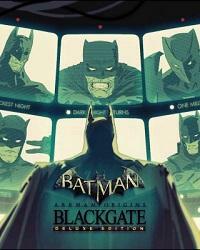 04.01.14 Batman: Arkham Origins Blackgate - Deluxe Edition Released! 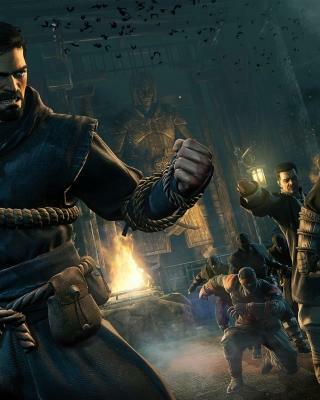 In Batman: Arkham Origins Blackgate - Deluxe Edition, a series of gang-fueled uprisings occur within the walls of Blackgate Prison. Batman is called in to restore order and put an end to the rebellion before the chaos implodes. 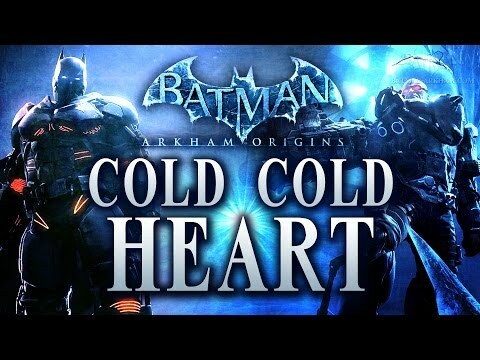 As the story progresses, players will explore deep inside the bowels of this remote island penitentiary and discover what happened after the events of Batman: Arkham Origins and learn more details of the Dark Knight’s past. 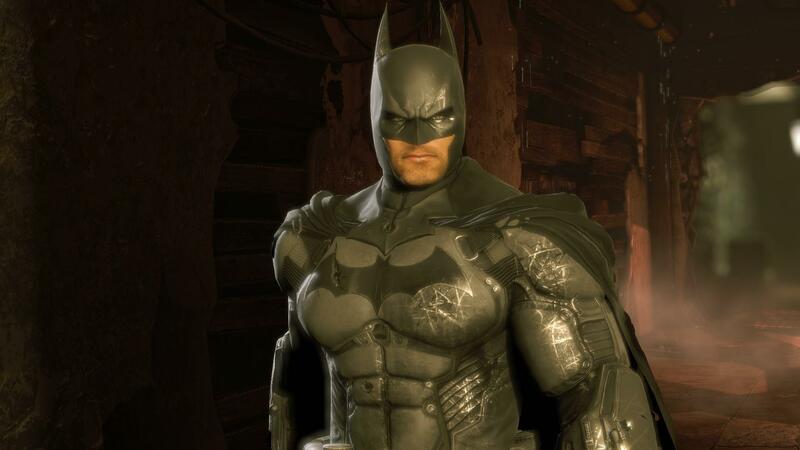 In addition to all previous released suits, players will be able to unlock the exclusive Zero Year Batsuit skin by registering for or signing into a Warner Bros. ID (WBID) account.